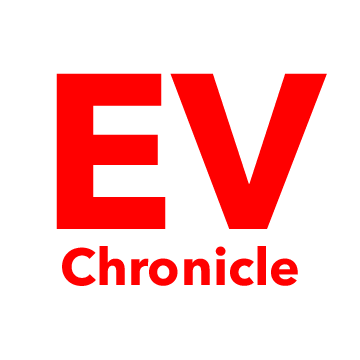 EV Chronicle’s new YouTube Channel was created to bring EV enthusists epic road trips while reviewing EVs, charging stations, amenities, and some good eating along key EV routes. Dave Ross, yours truly will be hosting the episodes. Episode 1 is a 150-mile road trip in a 2017 30 kWh Nissan LEAF to the Burger Lounge in South Lake, Tahoe, California. This first trip starts in the El Dorado County foothills and travels along Hwy 50, which has some spectacular views along the way. Three EVgo DC quick chargers are reviewed along the route and the destination at the Burger Lounge has outstanding burgers. A planned trip in a Tesla Model 3 will be coming soon, and again, will bring awesome views and good food. Please follow our new YouTube channel at the following link… EV Chronical YouTube.